BMHS Catholic coed high school in DC area: Why Bishop McNamara? Bishop McNamara students experience a next generation education in a dynamic, inclusive Catholic school community rooted in the Holy Cross tradition that prepares young women and men to be empowered leaders, inspired by the Gospel, transforming the world. 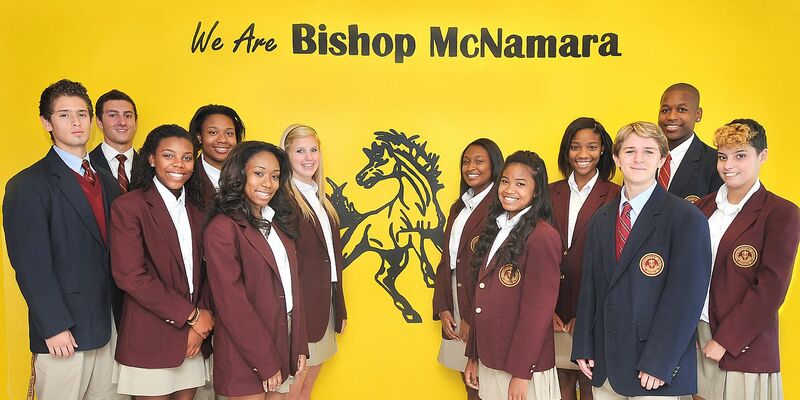 What makes Bishop McNamara the best choice for you?